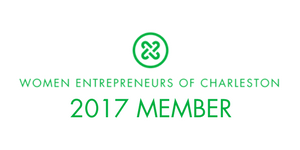 Custom Frames of Charleston was born out of a passion to help people live out the lives on their phones. Maelyn was an Air Force weather forecaster and single mom who desired to have more of her kids artwork and pictures on the walls of her home. After learning how to frame pictures from the American Picture Framing Academy, she started out of her home to frame pictures and artwork for others. 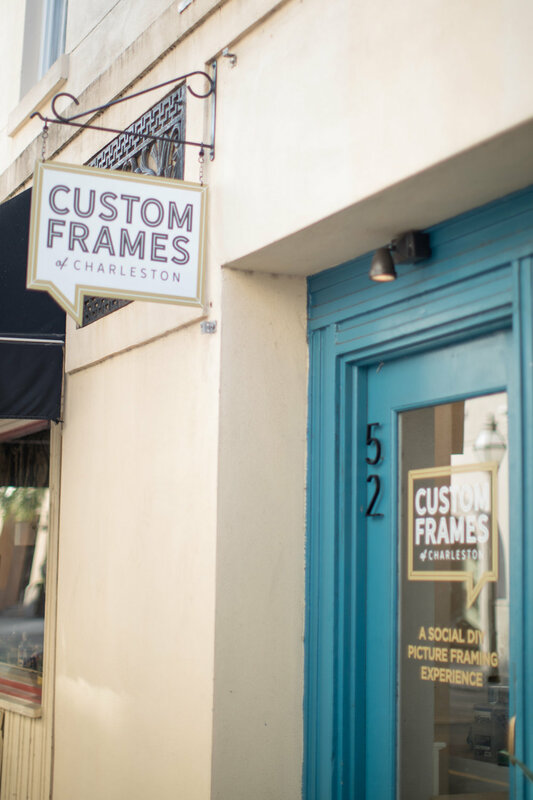 When her military contract ended in 2017, Maelyn opened a storefront in Downtown Charleston and began providing custom frames for the Lowcountry. — I’d love to hear from you. Call me at 843.633.2349 or fill out the form below!